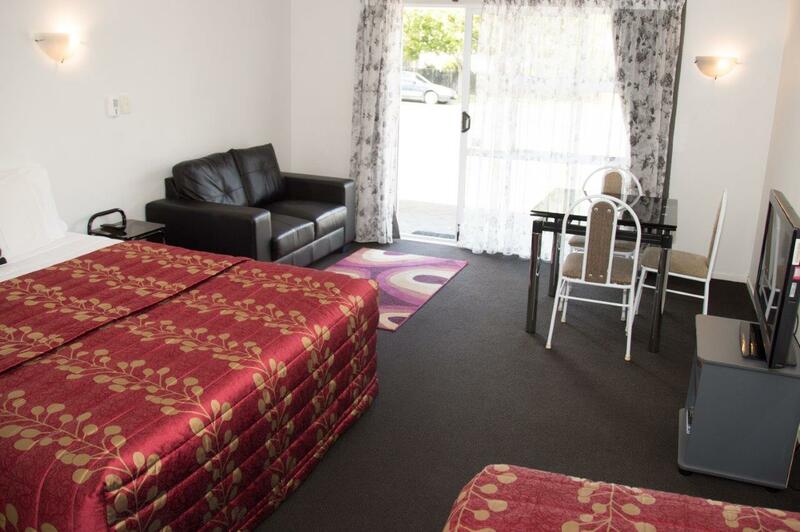 At Rose Court Motel, we offer a range of Rotorua Accommodation to suit your budget and your requirements. 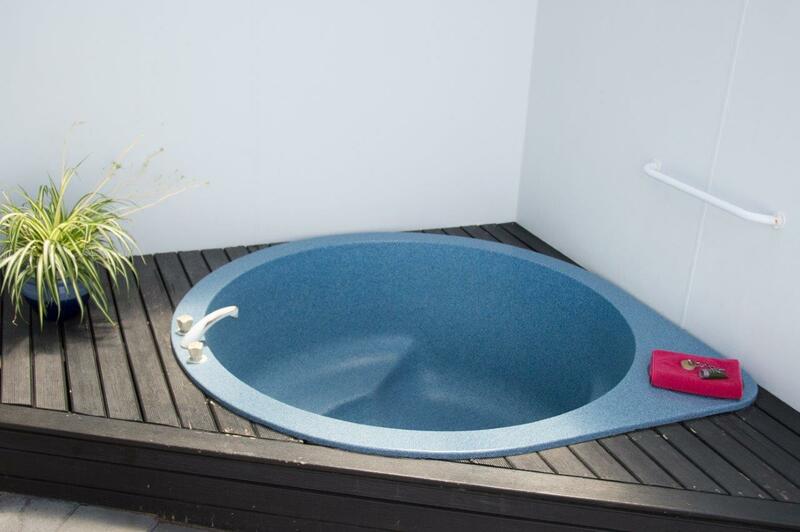 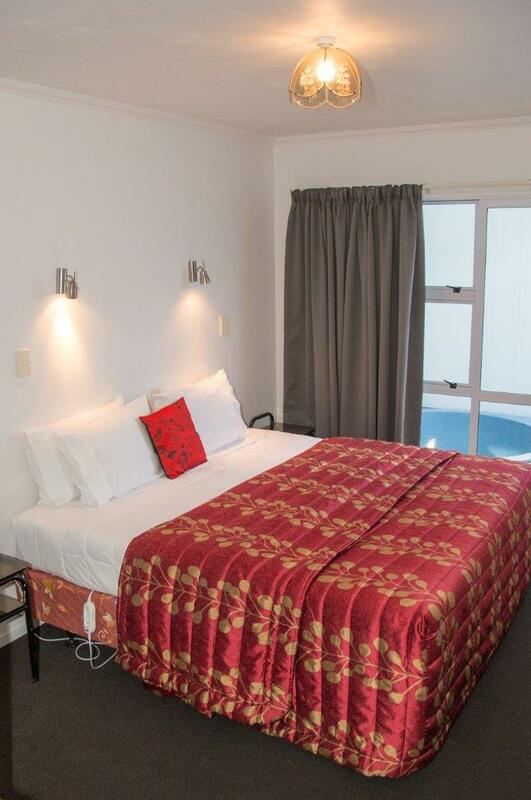 All units are serviced daily, and feature your own private spa pool and courtyard to relax and rejuvenate after a day of exploring the Rotorua region, a long drive or a tiring day of meetings. 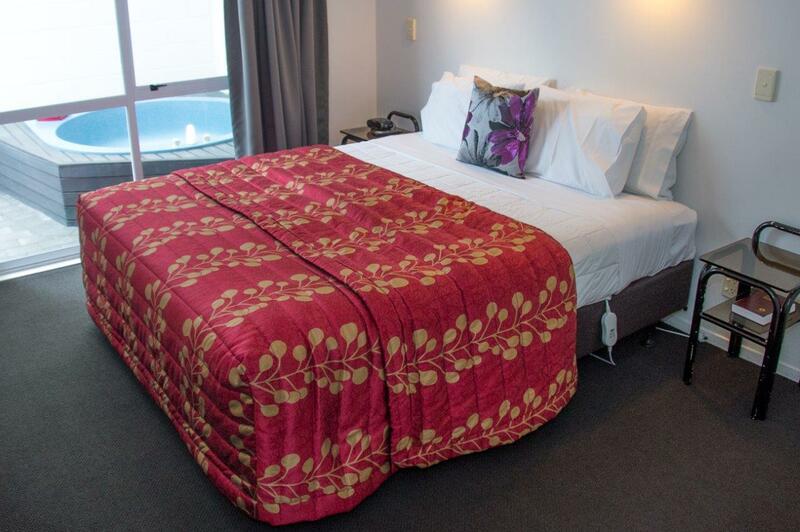 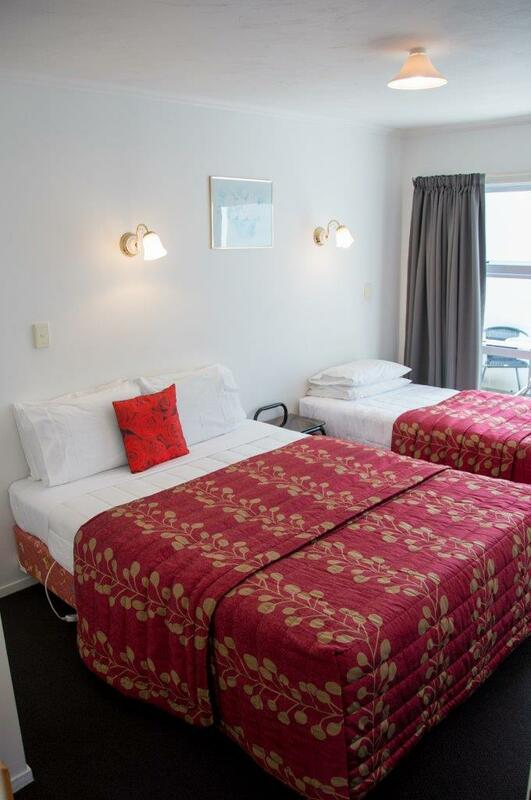 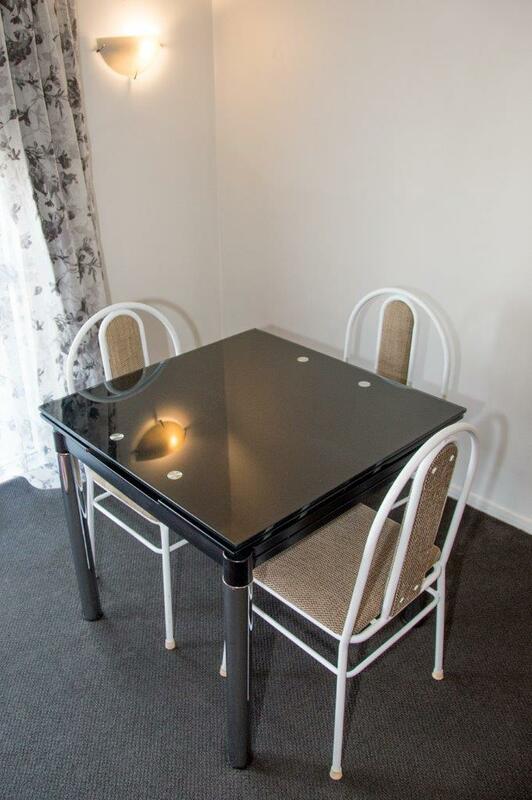 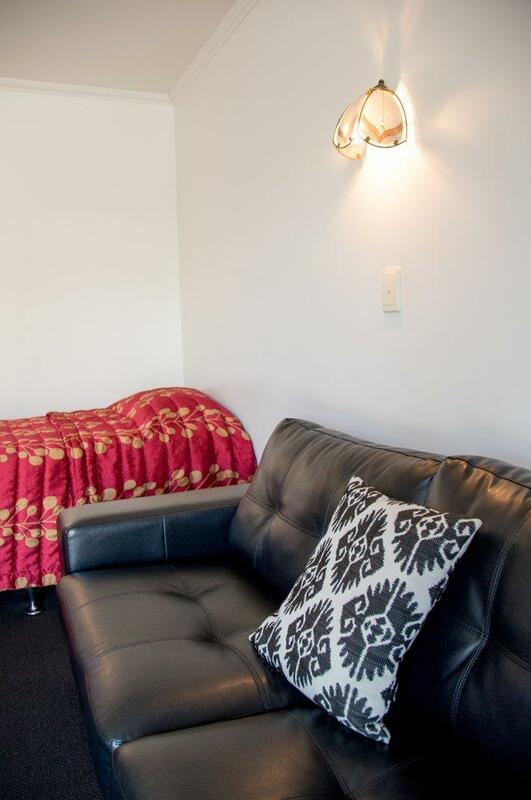 We pride ourselves on providing clean, comfortable Rotorua Accommodation where you spend a night, not a fortune. 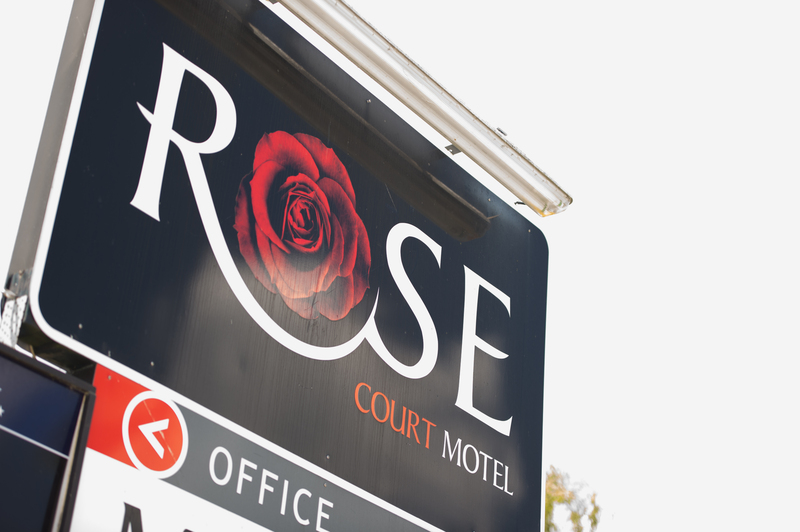 Your hosts Gary and Sheila look forward to welcoming you at Rose Court Motel, Rotorua. 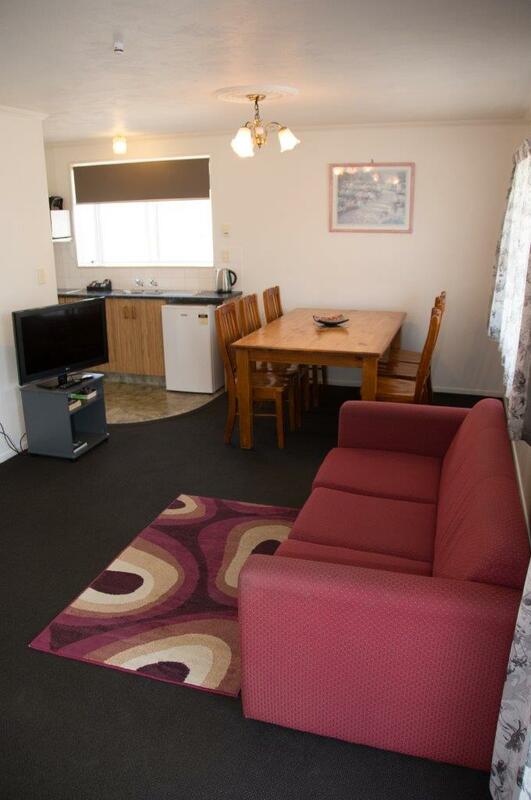 The lounge, dining and kitchen is open plan and has a large flat screen TV, as well as a TV in the main bedroom, Sky, Free WiFi, hairdryer, heater and a heated towel rail in the bathroom. 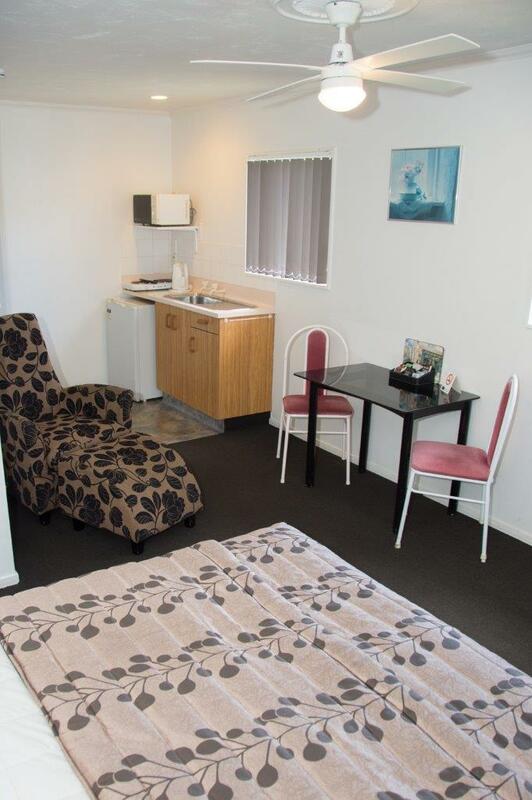 These rooms feature a kitchen, bathroom, TV, Free WiFi, hairdryer, heater and a private semi covered outdoor spa pool. 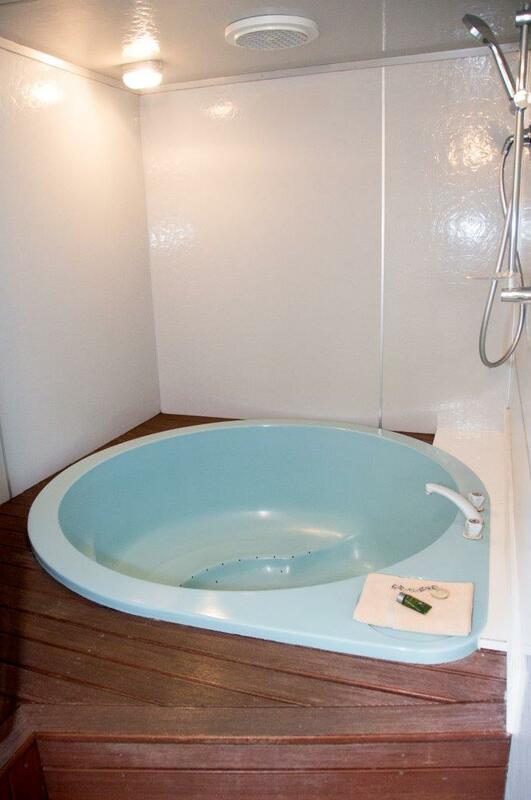 Both these rooms open on to a private courtyard spa. 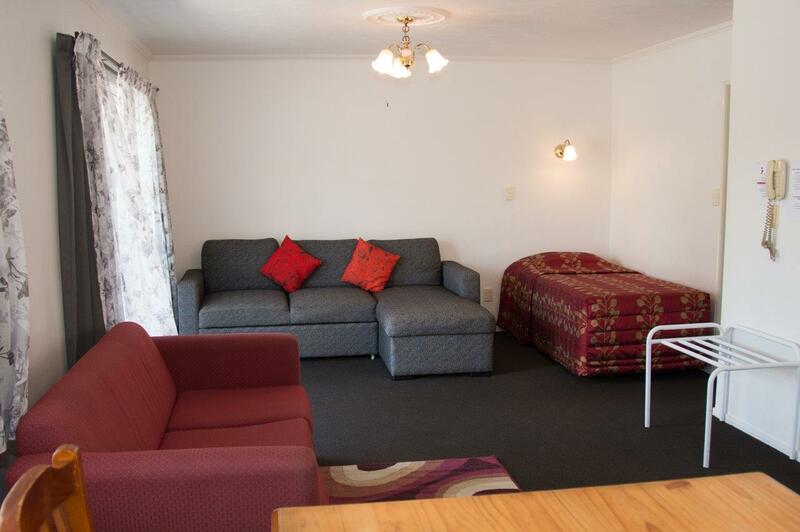 There is another single bed in the lounge as well as a double fold out sofa bed. 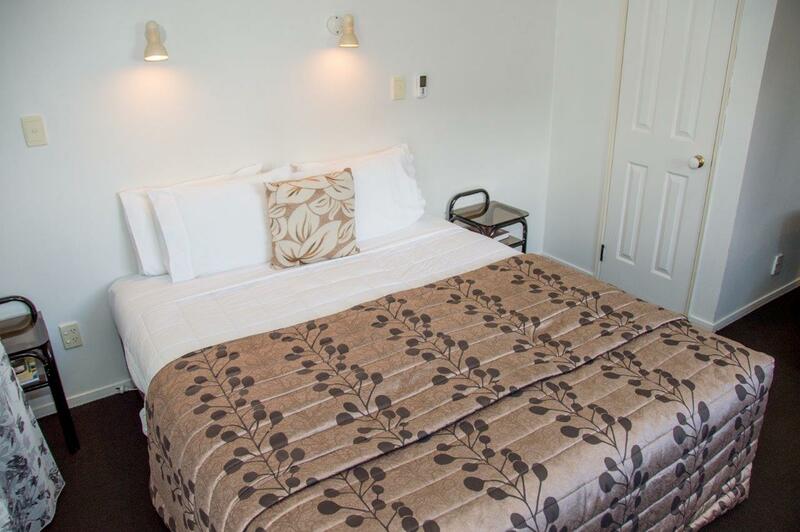 The lounge, dining and kitchen is open plan and has a large flat screen TV, as well as a TV in the main bedroom, Sky, Free WiFi, hairdryer, heater and a heated towel rail in the bathroom. 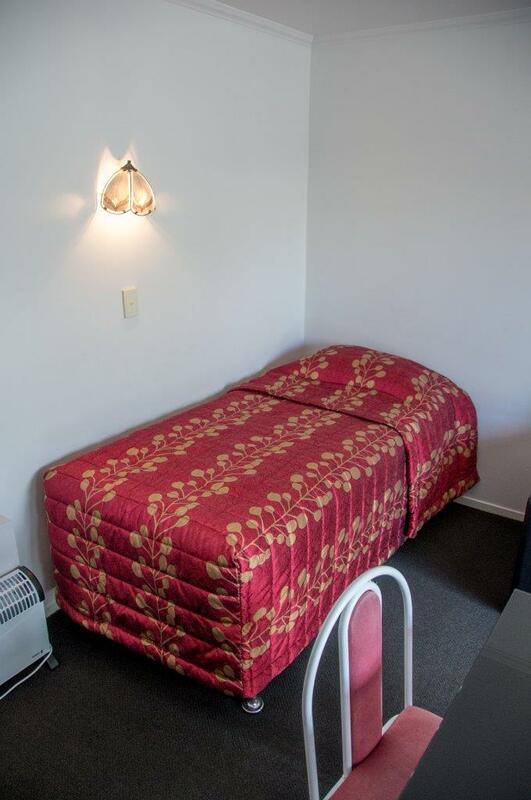 Our small studio units consist of one king bed. 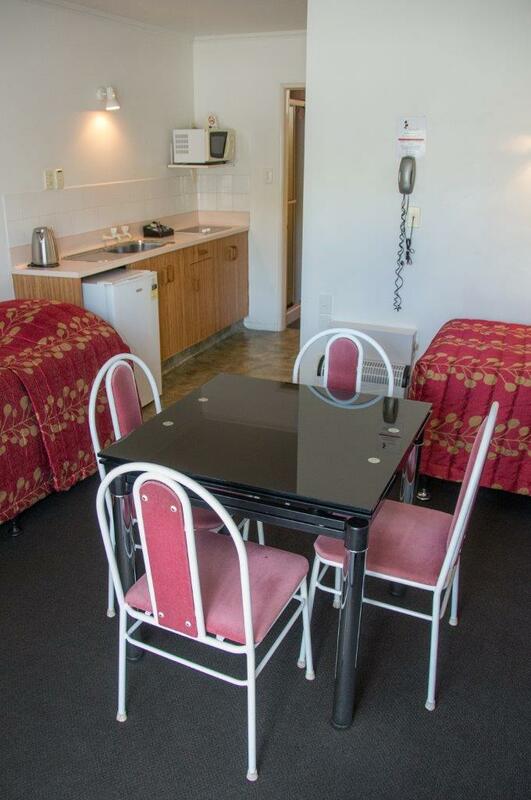 These rooms feature a small kitchen with a microwave, bathroom with a large walk in shower and an indoor spa. 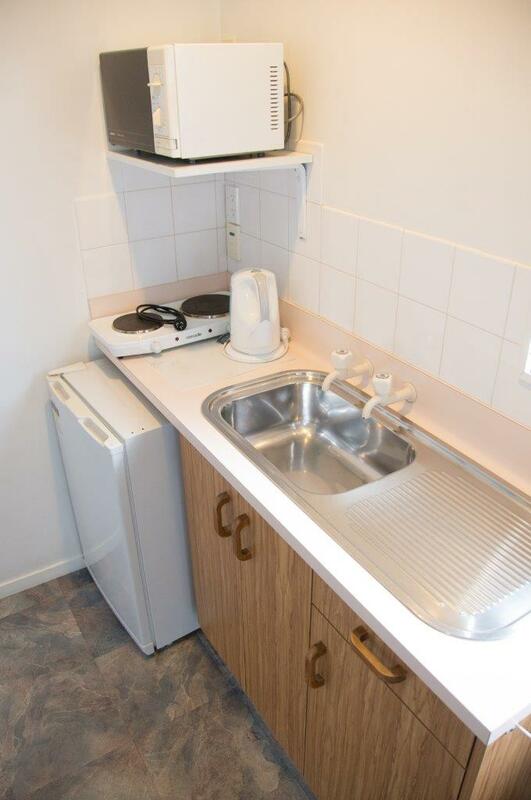 TV, free wifi, hairdryer, heater.